Pelita International School provides a nurturing environment where every child has the opportunity to explore and develop multiple intelligences, creating students who possess not only high IQ but high EQ (emotional intelligence). In fact, interpersonal and intrapersonal IQ or EQ is specifically taught as a subject from Early Years to Key Stage 4. Our teachers plan and conduct classes that capture students’ interest so that learning is fun and experiential for every student as their 8 multiple intelligences are activated. Mrs. Soo was a CFO in Intel, including four years as the Head of Finance for the Asia-Pacific region. 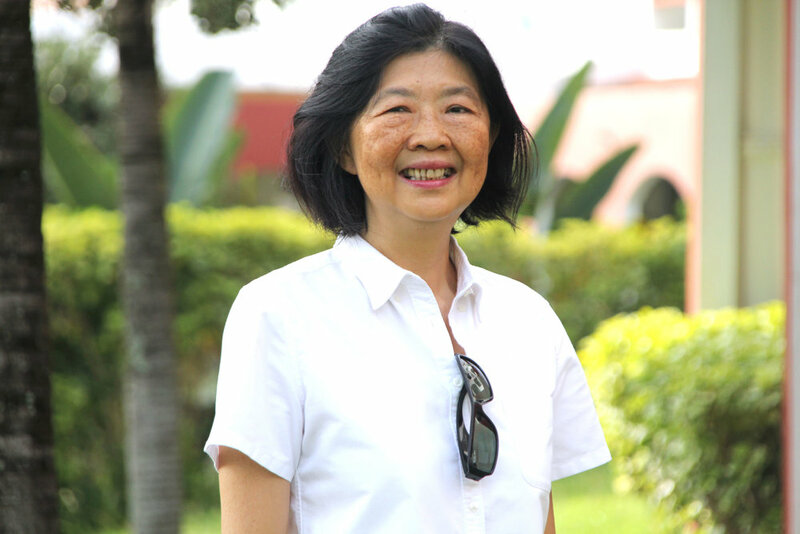 She was also the CFO and a board member of GEM, an education management group from China. "The function of education is to teach one to think intensively and to think critically. Intelligence plus character - that is the true goal of education." Pelita is engaged in touching young lives and raising them to be talents: an asset to their communities and nations at home and abroad. Being part of Pelita has been exciting - engaging, shaping and raising young lives to realize their dreams and utmost potential. It has been inspiring to watch them grow. Our team works with deliberation and commitment daily, embracing change to create a rich and memorable school experience for each learner. Our goal is to develop learners who are compassionate, curious, confident and collaborative. We strive to develop our students to embrace diversity in their communities and experiences. Our ambitions for our students are embedded into a rich curriculum, and an even richer co-curriculum, on an affordable platform . In faith, hope and charity.